Java is not just a programming language – it became a religion for millions of developers worldwide. 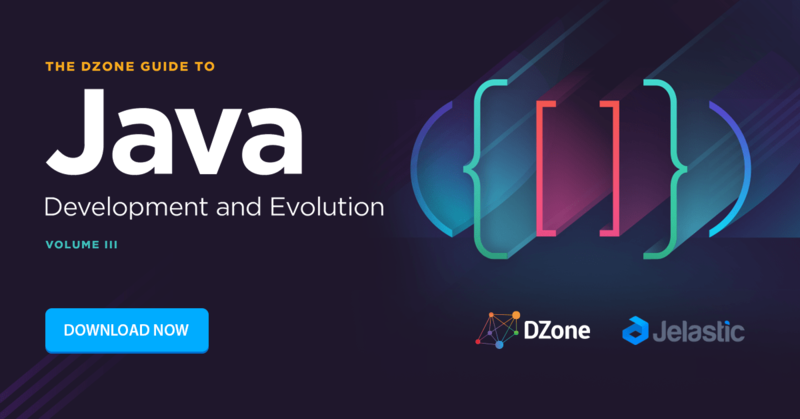 Therefore, to meet the strong interest in this technology, DZone prepared an overwhelming guide about the current stage of Java development, as well as predictions based on research findings. Have a Great Idea for an Application? We Can Help! 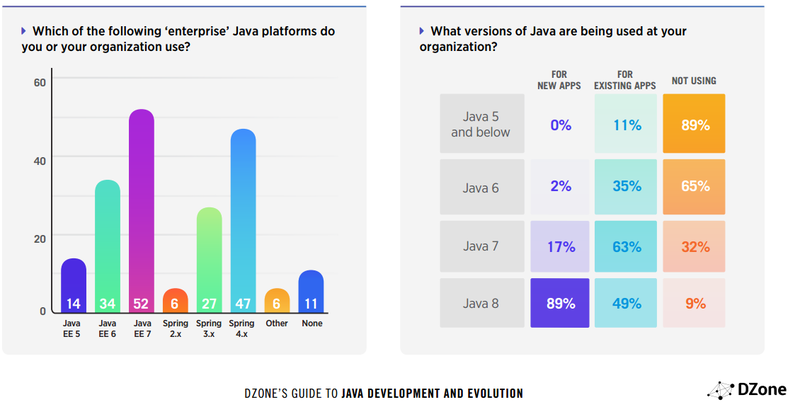 “652 software professionals completed DZone’s 2017 Java survey. 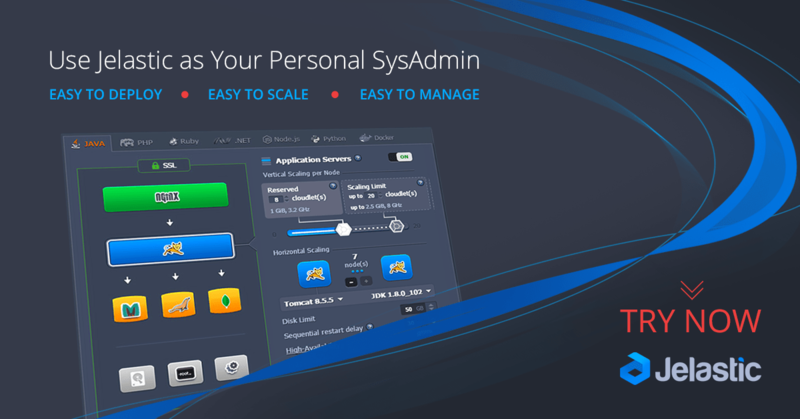 Learn more about elastic Multi-Cloud PaaS for a fast deployment, automated management and easy scaling of your Java applications and try it out for free running your projects.